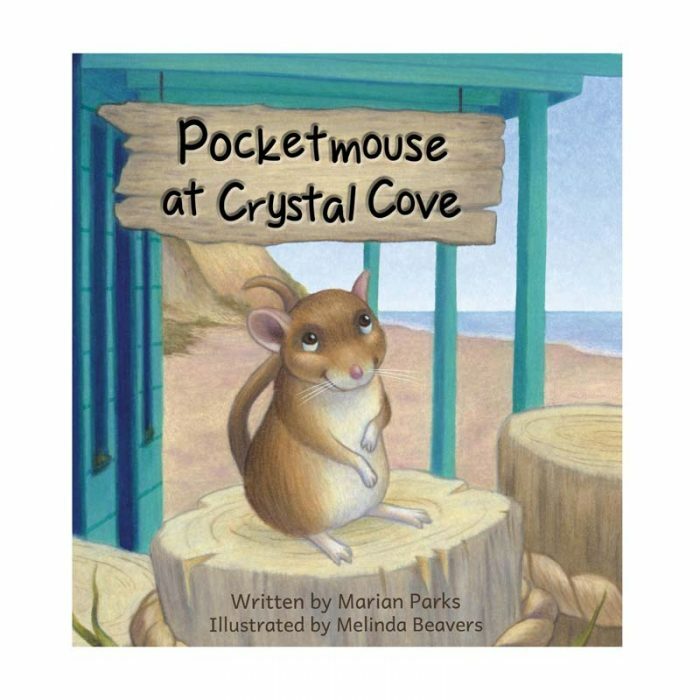 Pocketmouse is friendly, spunky, and absolutely determined to learn why he’s the only Pacific pocket mouse living at Crystal Cove. He asks lots of questions. 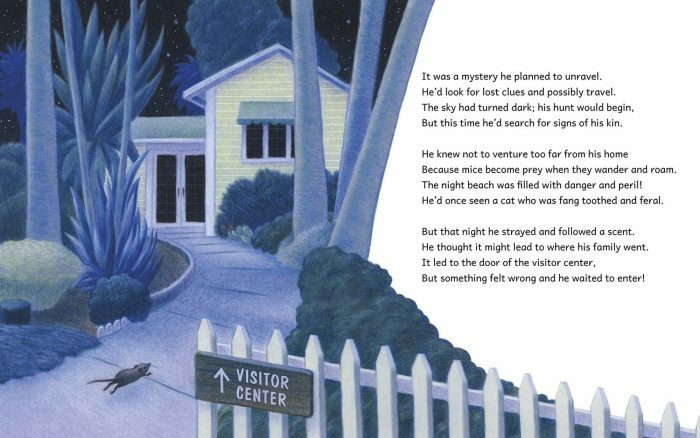 He snoops and explores. Then he encounters more trouble than he’s prepared for! 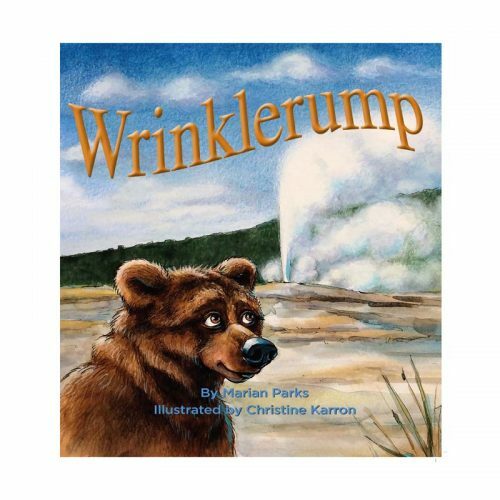 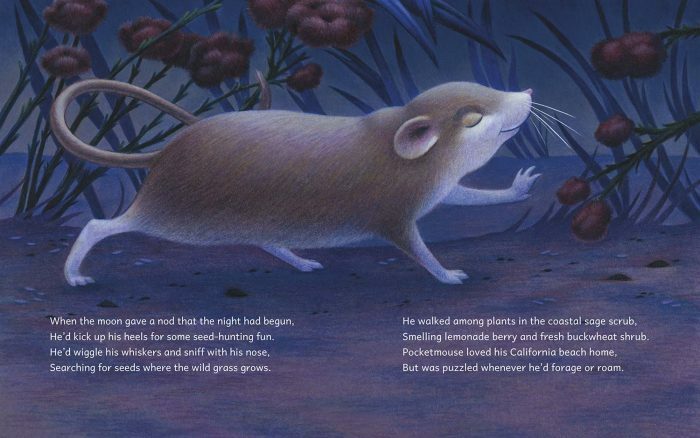 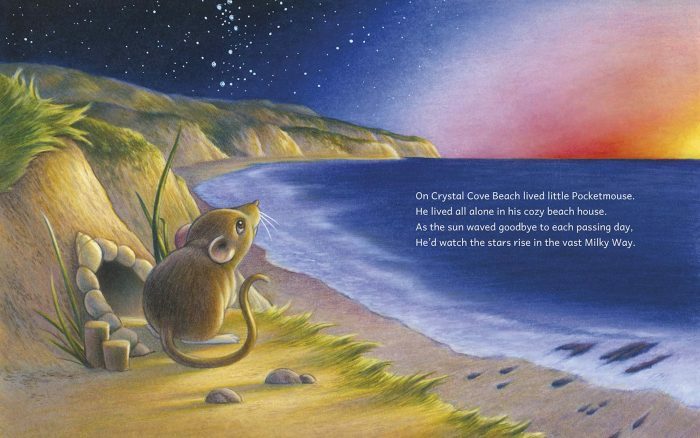 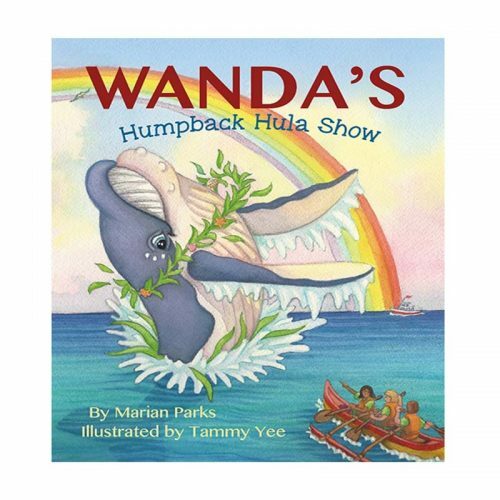 A delightful read-­aloud for parents and teachers who value early environmental awareness, and a must-read for anyone who wants to nose around and explore California’s coastal wonders. 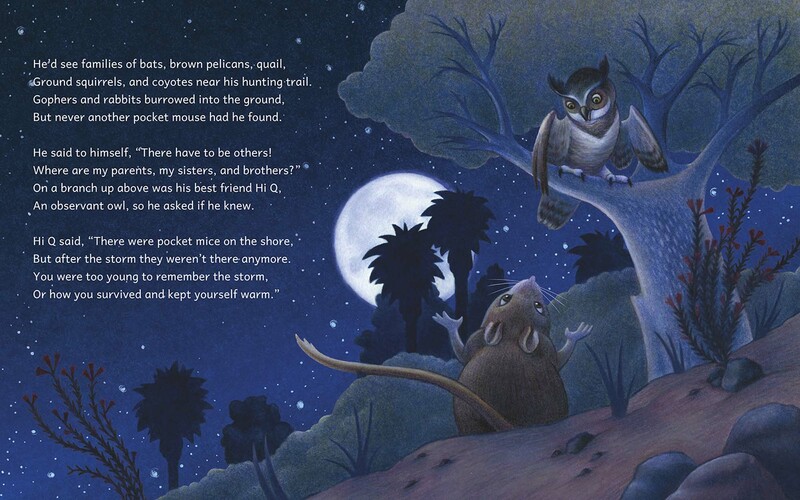 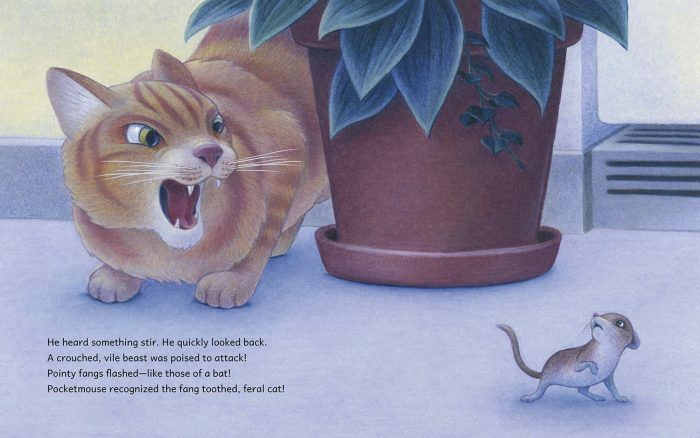 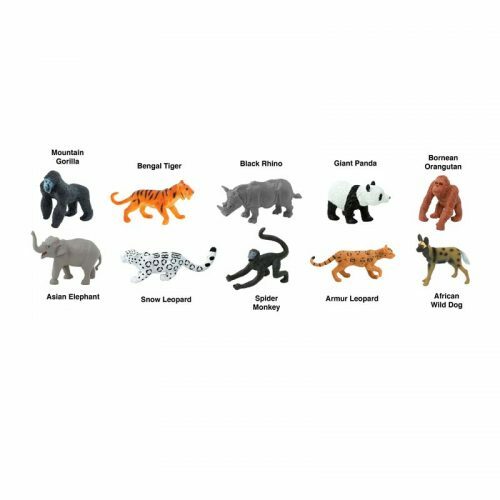 Pocketmouse wins Multiple IBPA Awards! 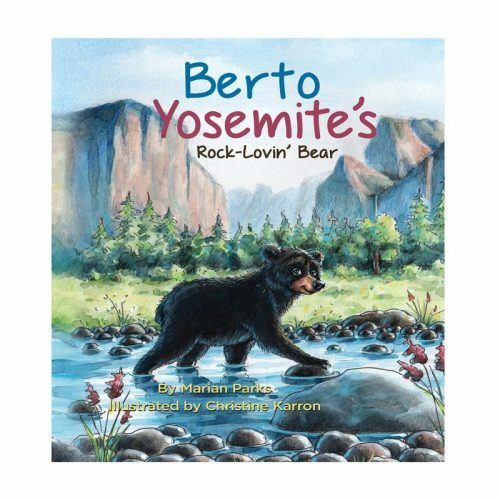 Watch as Illustrator Christine Karron Colors Yosemite!